profit + fun + sports, also Glam. .
is the backpack on his back … ever! 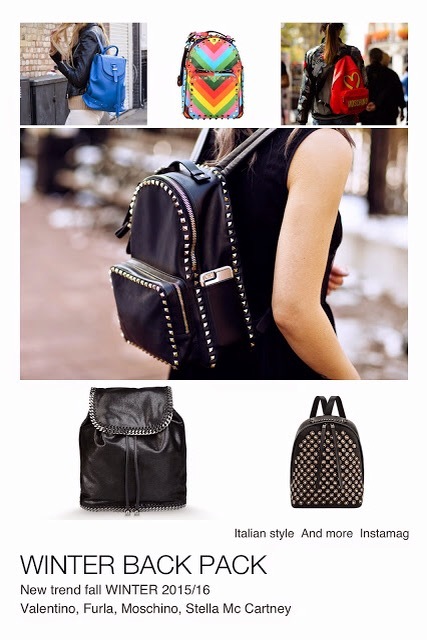 backpack keeps its status as young , color full and sporty glamour. 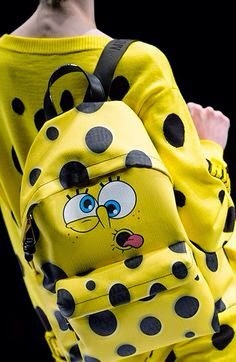 Valentino winter 2016 studs backpack.